FairWind and Vestas have cemented their long term relationship with a two-year global frame agreement that may carry an estimated volume of up to 25 million euros. Signed on Monday, February 6th, 2017, the agreement will leverage FairWind’s close cooperation and quality performance with Vestas. 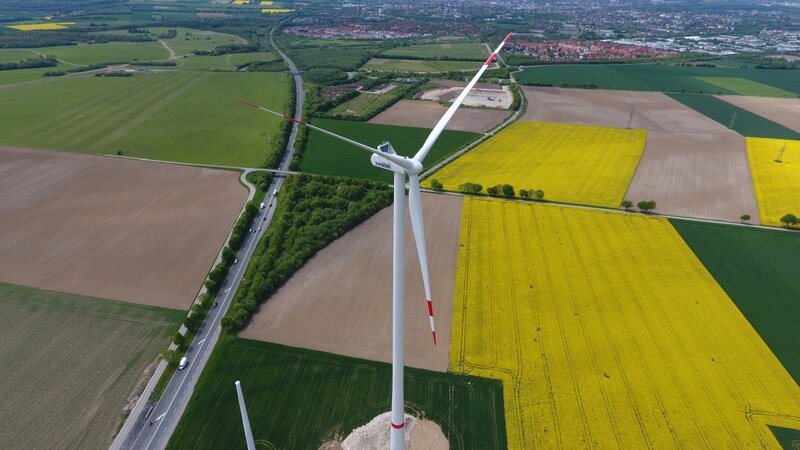 With our global scope and reach, FairWind is uniquely positioned to provide wind turbine installation works in diverse markets in Europe and Africa. The agreement underlines our strong relationship with Vestas, who went from being our first customer in 2008 to a long-term business partner. Both companies are growing rapidly thanks to our partnership, long term plans anchored on a predictability derived from past performance. This year FairWind has already signed multiple service agreements with Vestas for Europe, and in 2015 we received the Best Safety Performance Award from Vestas for our attitude towards safety risks and strong safety procedures. Our clear emphasis on customer satisfaction and global reach has led top OEMs like Vestas to trust us as their continued partner for wind installation solutions around the world. The frame agreement is one of several recently signed by FairWind. With the latest agreement, FairWind already holds a very solid order-pipeline of more than 130 million euros in total for 2017 and 2018.